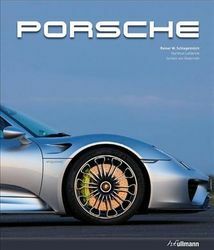 This magnificent, updated volume documents Porsche's unique success stories in the motor sports arena and the design history of the Zuffenhausen sports car dealership. The complete and updated edition is packed with hundreds of stunning photos, high-quality texts, and specs from the most influential models. This book is a must-have for those with an avid interest in cars of the highest quality.